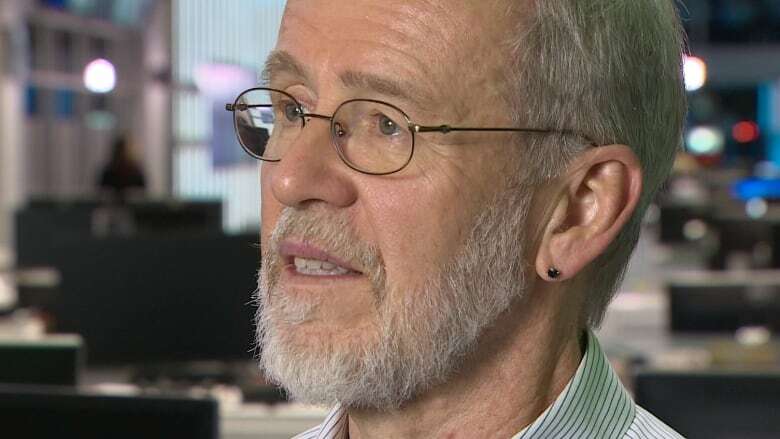 As parents and students on Cape Breton grapple with three suicides in one school year, the former chair of the Nova Scotia Task Force on Bullying and Cyberbullying says the province hasn't implemented most of his recommendations. In 2012, Wayne MacKay wrote a report that called for more guidance counsellors in schools, an anti-bullying co-ordinator and for more data to be collected on where cyberbullying and bullying were happening. MacKay said very few of his recommendations have been fully implemented, and he worries Nova Scotia is no closer to preventing tragedies such as what occurred in Cape Breton this past school year when there were three suicides at middle schools in the Sydney area. Last month, 13-year-old Madison Wilson took her own life — her parents said she was the victim of persistent cyberbullying by other students at Sydney Mines Middle School. MacKay spoke with CBC's Information Morning. The conversation has been edited for clarity and length. CBC: What was your reaction to hearing the news out of Sydney? MacKay: It's really quite disturbing. Unfortunately, it's not a surprise anymore but you would think with the consciousness that's raised and people being more aware that it would end, but it obviously hasn't ended. We should not be losing young people to anything, including bullying and cyberbullying. It's been quite awhile since we've been looking into that and while things have happened, in my opinion, not enough has happened. MacKay: Where have you seen the report card? We're now talking five years since the filing [of] the report and we're back with cyberbullying incidents and possible connections to suicides. And to be very blunt, our current government, I haven't heard them say anything about cyberbullying other than the Cyber-Safety Act, which is a whole other story. We had a number of recommendations for improving the ratio of guidance counsellors throughout the system and I haven't seen anything on that. Prevention is the way to go here. Things like the Cyber-Safety Act are important, but obviously that's after the fact. We need prevention. We need money. We need commitment. We need people taking this more seriously. One of the things, which is a fairly basic one, is the issue of recording data. One of our first recommendations in the task force was that they have data on a school board by school board basis about the incidence of bullying, the incidence of cyberbullying and what they're doing about it. CBC: In the report you called for a provincial co-ordinator, and there's someone in place now. What do you think about that? MacKay: Joanne Syms, the current anti-bullying co-ordinator, she's doing her job well. I really object more to the description of the job, to how broad it is. It was our recommendation that it be outside of departments, reporting to cabinet or a committee of cabinet and cover many government departments. Instead, it's in the Department of Education.